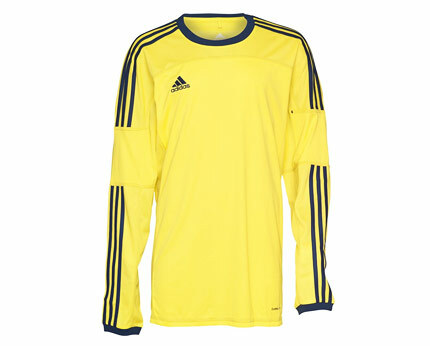 Adidas Toque 11 panelled long sleeve football jersey with embroidered branding, ribbed crew neck, cuffs, Navy 3 stripes and top-stitching. 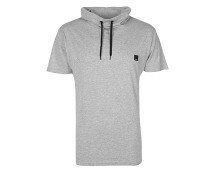 This jersey uses ClimaLite moisture wicking fabric. Made of 100% polyester. 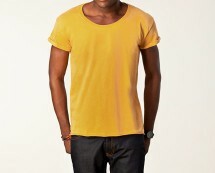 V-neck t-shirt from Jack & Jones. 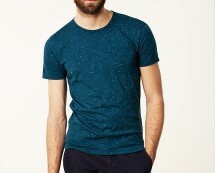 Made of 78% Cotton, 14% Viscose and 8% Lycra. 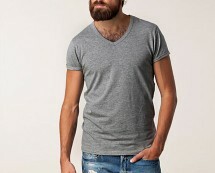 T-shirt with high foldable collar. Drawstring ties with Bench logo on eyelets and small Bench logo on front left of chest.